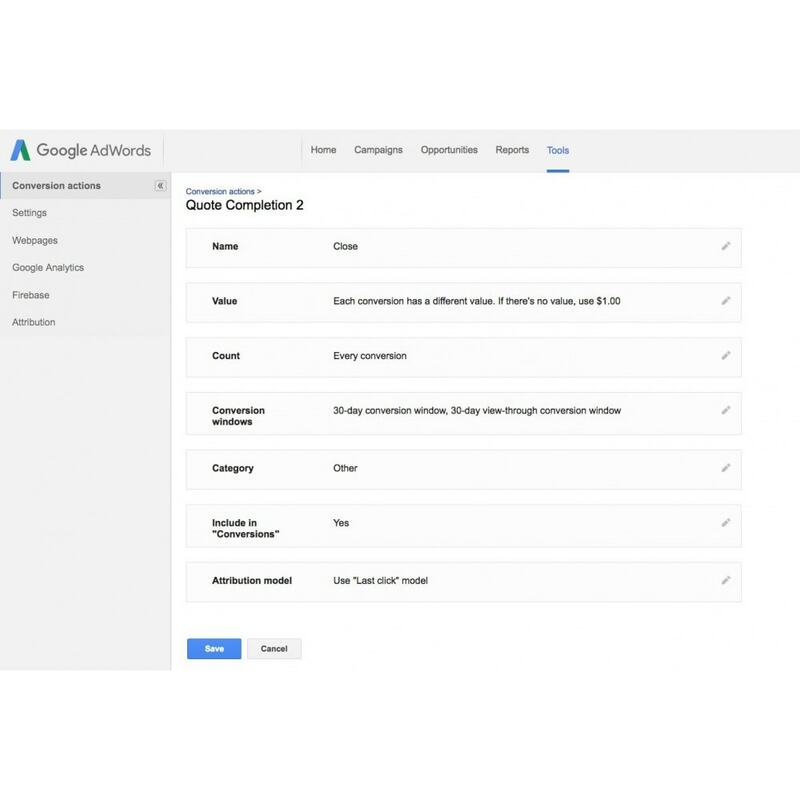 Easily track your conversions from Adwords with these module for your store. 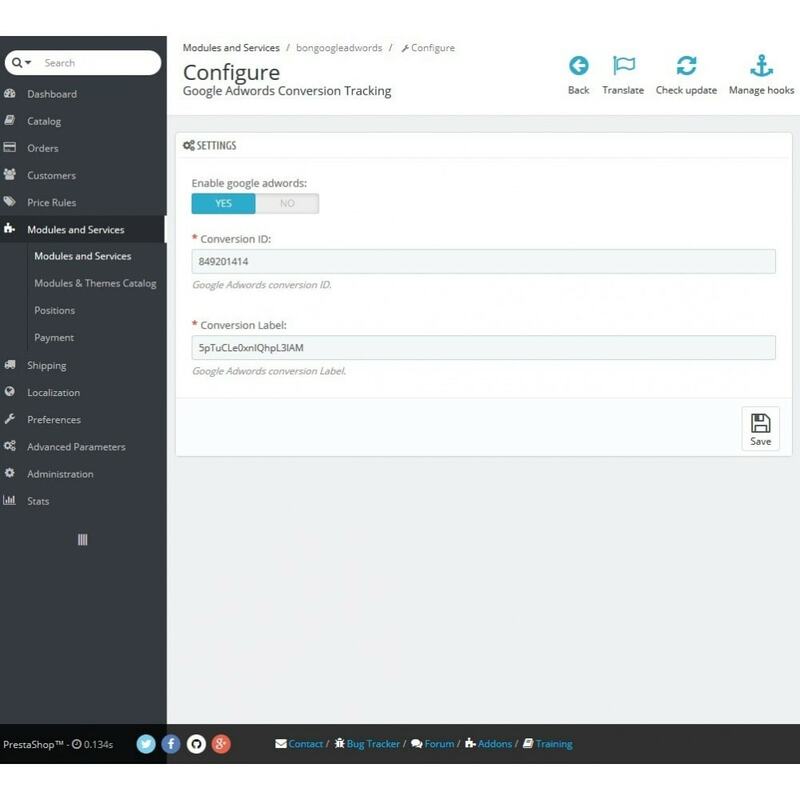 Simply add your conversion id and conversion label to the settings page and wait for conversions. 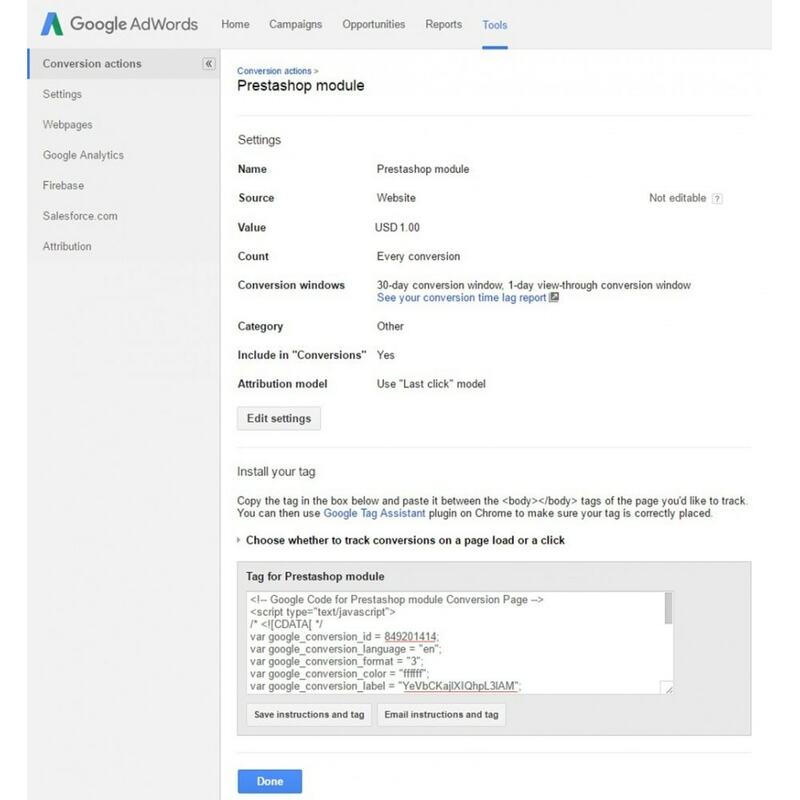 The module also send the value of the order to Adwords so you can see your earnings and spends in your Google Adwords campaign. Get the whole control of your sales. Price calculation for each tracking code. 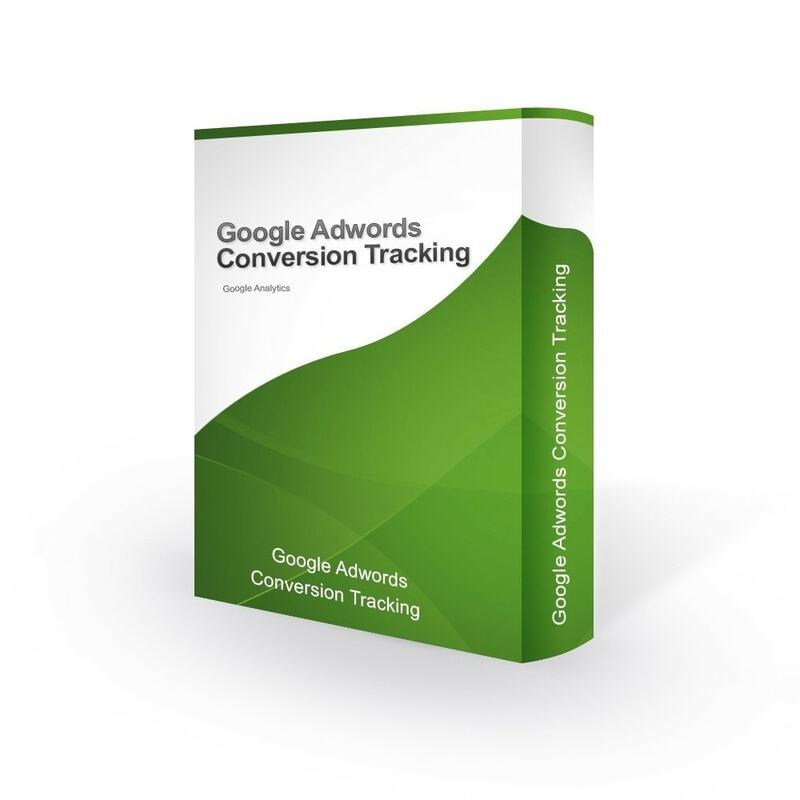 Enable Google Adwords Conversion tracking code. Submit Conversion value to Google Analytics. 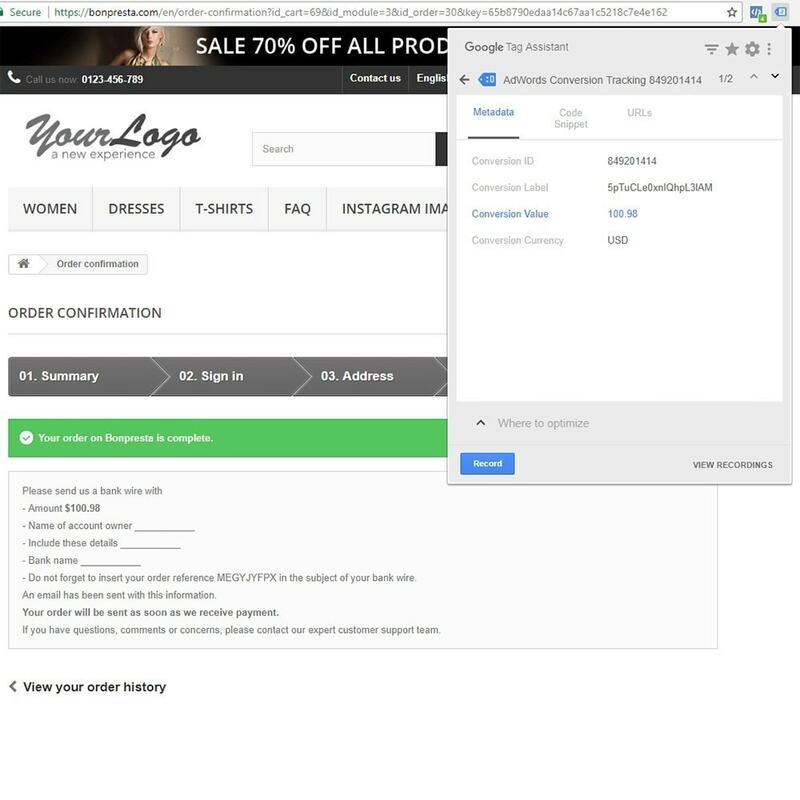 Go to Google Adwords and create a conversion. Paste Conversion ID and label. 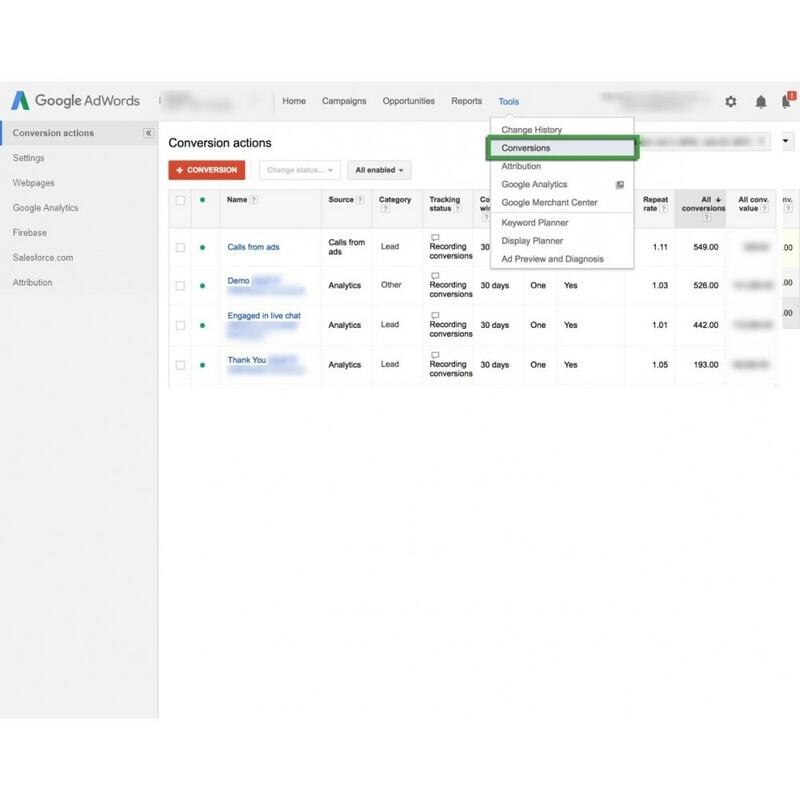 Then you can tracking your conversions with Google Adwords.